1. What is doTerra AromaTouch? 2. Why do we need AromaTouch? 3. Are you a practitioner? 4. What is included in an AromaTouch certification class? 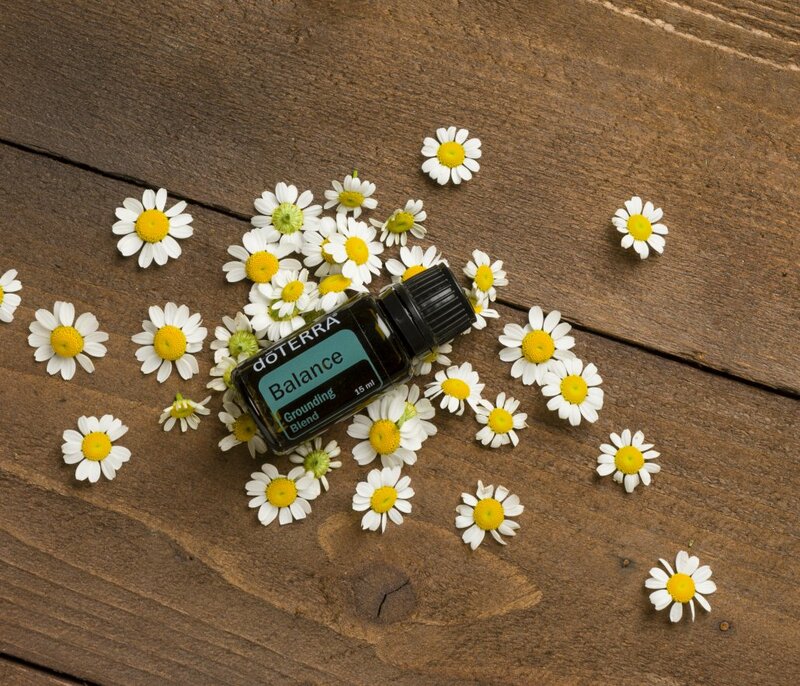 If you have started to realize how powerful essential oils are, just wait until you experience the power of an AromaTouch! Whether you are young or old, male of female – anyone can learn the technique and put it to use in the lives of those they care for. The Aromatouch Technique was created by Dr. David K Hill, DC a physician and world-renowned expert in the medicinal use of essential oils. 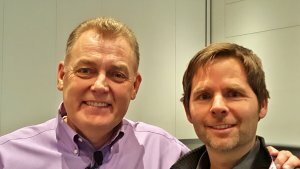 Dr. Hill developed a technique that would be easy enough for anyone to learn and administer, yet powerful enough to produce consistent results. It incorporates the power of 8 specially chosen essential oils/oil blends, with simple touch techniques, on specific contact points on the back and feet. This combination delivers an unparalleled grounding experience and has an amazing impact on health and wellbeing. It is for anyone who suffers from stress, hopelessness, chronic conditions, or discomfort. Also, administered monthly, the AromaTouch technique is a wonderful way to promote overall health and wellness. Most individuals encounter factors in daily life, from both their internal and external environment, that have negative effects on their overall health and wellbeing. These negative disturbances cause an imbalance in homeostasis, the natural balance of body systems and health. Even if this do not directly result in disease, cause our bodies to function at a sub-optimal level. The AromaTouch™ Technique works to restore homeostasis, and minimize the impact of these factors. Studies have revealed that over time high-stress levels can contribute to the development of cardiovascular disease, depression, insomnia, and ulcers. Stress also negatively impacts the immune system, leaving it increasingly vulnerable to pathogens. Stress causes the body to increase its production of serotonin, which in elevated levels can destroy white blood cells, resulting in a weakened immune system. The normal functioning of the immune system can be easily hampered by a number of toxins: environmental, dietary, medical interventions, etc. Exposure to a wide array of toxic insults including disease-causing pathogens, hormone or pesticide-contaminated food products, increasing levels of free-radical pollution, and overexposure to radiation all contribute to the weakening of the immune system. The increased consumption of foods with pro-inflammatory components (foods high in polyunsaturated vegetable oils and trans-fats) together with high carbohydrate and low protein consumption contribute to increased inflammation in body tissues. Stress with its accompanying imbalance of cortisol can also contribute to chronic uncontrolled inflammation and various immunological dysfunctions. Studies increasingly show a direct link between chronic illness, inflammation, and fatal disease. An imbalance of the autonomic nervous system (the opposite of homeostasis), can negatively impact our health in a number of ways. There is evidence that autonomic imbalance can lead to high blood pressure, cardiovascular morbidity and even mortality. Autonomic imbalances can result from a number of sources, the major ones are mentioned above: stress, decreased immunity, and inflammation. Restoring homeostasis, or autonomic balance, can reduce the physiological impact of stressors on the body. 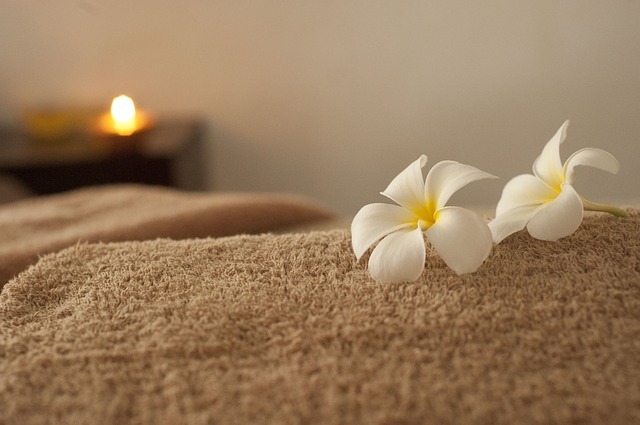 Whether you run a massage-studio, renting space for your massage table, work in a SPA or any other profession where you treat clients, AromaTouch can fit perfectly into your business. As an addition to your existing range of treatments, you could offer Aromatouch as a complementary treatment and have a more holistic look at the client’s challenges. The investment of taking the course is made up just after a few treatments. Everyone can benefit from receiving an AromaTouch treatment and just the reduction in stress levels itself is well worth it for people. Just imagine your client coming into your practice and you already have the diffuser running with the oils that you know he/she needs. That’s customer care! 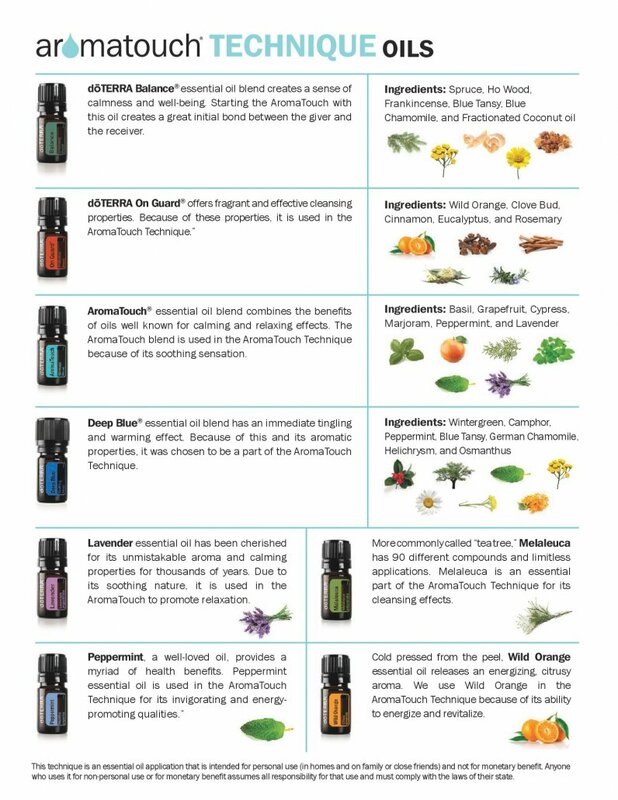 Check here for upcoming AromaTouch classes or if you just want to get some oils and a diffuser, check here. Do you want to learn how to perform this technique? Interested in becoming certified in AromaTouch? Just the oils you get with the course sell for about 130 euro so this course is definitely worth it. See below for upcoming classes! Questions about AromaTouch or want to participate in a training?